A local authority says it has achieved an “unprecedented” improvement in waiting-times for disabled people seeking grants to make their homes accessible. 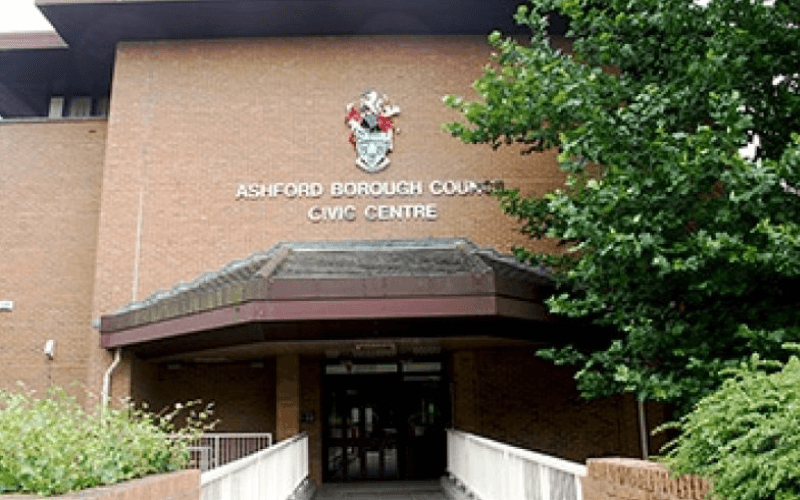 Ashford Borough Council in Kent decided last October to invest an extra £200,000 capital funding in the disabled facilities grant (DFG) scheme, and part-funded an occupational therapist to work in the borough on assessing applications. 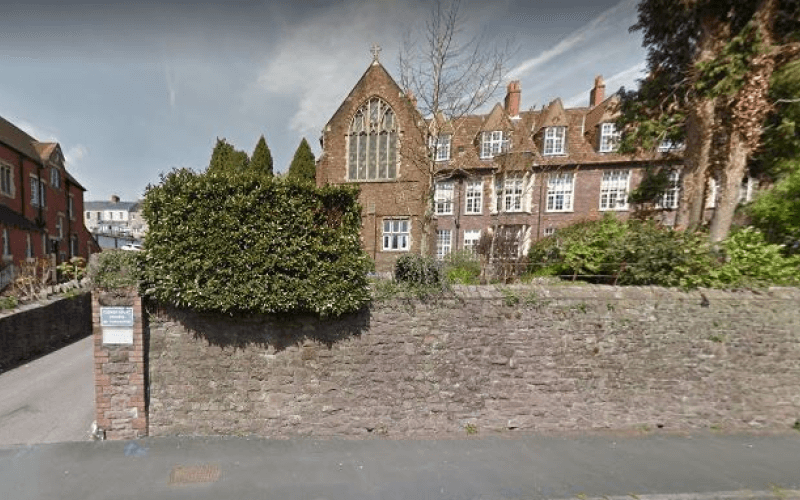 The Conservative-run council says these decisions have had a striking effect, completely eliminating the waiting-list for assessments of about 80 cases in just nine months. And the average time from a claimant being referred to the work being completed was cut from 18-24 months to between six and 12 months. The value of grants approved rose sharply, from £727,834 in 2016-17 to £822,504 in 2017-18. Sophie Fournel, service manager at Centre for Independent Living Kent (CILK), said her organisation would welcome any improvements to the DFG system, although they had not been contacted by the council about the new measures. She said CILK had not received any requests for advocacy or support with DFG applications for about six months, which could suggest that disabled people were now finding the system quicker and easier. Now the council has agreed to provide further support for the scheme. As well as extending the occupational therapist’s post by another year, the council agreed at a cabinet meeting last week to relax the means-test that had prevented some disabled people from securing DFG support. This means that £10,000 will be disregarded before a person’s income and savings are calculated through the means-testing system. This would have helped 12 of the 15 applicants who were turned down for support last year. The council has previously only been offering grants that are mandatory under its statutory duty – which sets the maximum grant of £30,000 – but councillors agreed at the cabinet meeting to extend the scheme by providing about £90,000 of discretionary grants, which would provide a “fairer and improved service” for disabled people in the borough.